A ride in an inflatable vessel, dips into the sea and a picnic that perhaps ensues, give joy to the entire family. On Antiparos, the morphology of the terrain is such that there is free and easy access to all beaches by inflatable vessel. Explore the island, as well as the islets that compose the Antiparos cluster. Enjoy your swim and your meal, adhering to the safety regulations of the vessel and maintaining the cleanliness of the area. For those wishing to rent a vessel, there are rental offices operating in the village. The island also attracts sailing enthusiasts, who select it owing to its geographical position in the heart of the Aegean and its proximity to the rest of the Cycladic islands, among other reasons. Even if you are just passing through, we recommend that you discover the Panteronissia, off the eastern coast of the island, and their astounding green waters, as well as Epano [upper] and Kato [lower] Feira, Stroggylo and, naturally, Despotiko (southeast) with its archaeological findings, which are of high historical value. If you visit Antiparos by inflatable craft or sailboat it is good to know that although there is no organised marina at the moment, you can dock your vessel at the Port, as well as at Soros and Ai Yiorgis. Since 2004, permanent residents have been offered the opportunity to be instructed in and grow to love sailing. That was the year when the Antiparos Nautical Club (NOA)was founded, in the aim of promoting ‘the dissemination and knowledge of water sports, as well as active participation in the cultural events on the island’. NOA is a member of the Hellenic Sailing Federation and offers sailing lessons (Optimist, Laser), throughout the whole year, to students aged six and over, at its facilities.  For more information concerning summer sessions and all of the other Club activities, check the NOA website at http://antiparosnc.gr. 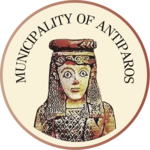 Antiparos Port Authority Tel 22840 22840 61485. In order to discovery all of the secrets of an island, you must become acquainted with its waters. A multitude of visitors espouse this theory, making their approach towards Antiparos aboard leisure craft. Antiparos is located in the heart of the Aegean and is easy to reach from other popular Cycladic isles, a fact that makes the island an irresistible temptation and, ultimately, a ‘standard’ destination for marine tourism.